"This is a useful app for personal and commercial usages. PST to EML conversion is achieved without any data loss. The tool retains original structure and makes conversion simpler." 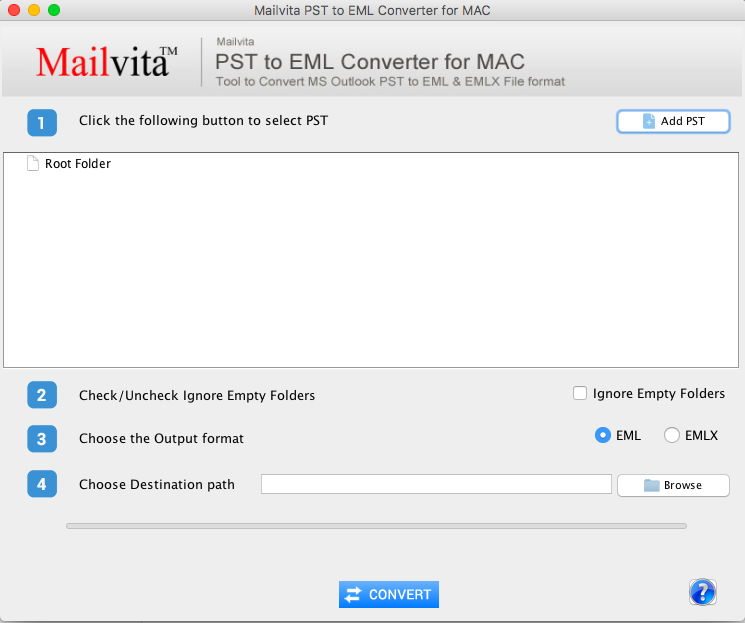 Install PST to EML software on your Mac to access Outlook data in Apple Mail, Entourage, WLM and many more…. Why convert PST file to EML format? EML file is a single file whereas PST file contains many message files. To access some specific files, conversion of PST specific files to EML is required. EML files can be stored easily at any location and accessed easily. Moreover, some formats create a problem on working with different systems but EML file format seems to work anywhere. PST to EML Converter for Mac won the Shareware industry award in the best software category. It is a full packaged tool. 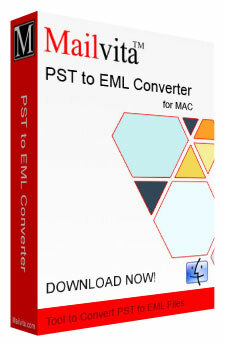 Why choose PST to EML Converter for Mac? PST to EML Converter for Mac is the best platform for conversion of Outlook PST files to EML format. You need not load all PST files to the software for conversion as you are free to load some specific files to the software for conversion into EML format. No files are missed during conversion and the application is fully secure so all your data files are kept securely. The software has been designed to make migration from Outlook to Apple Mail, Outlook to Thunderbird, Outlook to WLM and any other EML supportive data simple and fast. The tool is specialized in PST to EML migration. Its license provides unlimited data conversion support. The software saves the converted data systematically. Direct the tool to save the resultants in either a new EML folder or an already existed one. The software saves the selected path and automatically transfers the resultant data to the particular folder. Therefore, it is easy to maintain resultants. With this software, migration from PST to EML is gained without interruption. It scans and exports PST files of any size. Both ANSI and Unicode versions are supported by the application. The utility takes no time upload a PST file to make it ready for migration. The program PST to EML keeps your data accuracy intact. It doesn't alter the PST file data. All the email properties and attachments are exported. It scans and exports attachments of TXT, JPG, PNG, PDF and many other formats. The software keeps the mail body intact. No folder is missed and corrupted using the app. The software gives full control in conversion. It has capacity to migrate only specified PST files. Users direct the app about which file to select to convert. For this, the browsing tab of the software let you select the desired PST file manually. Browse any folder or sub-folder to locate a specific PST file. PST to EML exporter is a simple-to-use app. Novice can handle the application without getting any special training. The window of the app is self-descriptive. It takes just 3-4 steps of migration. The simple migration approach keeps data safe and accurate. Can I export PST of ANSI to EML? Yes, you can export PST of ANSI to EML swiftly. Can corrupted PST file be repaired and exported? The software has been designed to perform conversion task only. When the validity of the program is expired? The software is valid for the time period you would like to use it. Our firm has just switched from Outlook for Windows to Mac Mail. We are thankful to your technical team for providing this valuable program for a competitive price. We are now completely a Mac mail organization. I approached many technicians to switch from Outlook for Windows to Apple Mail. The service pricing was so high. But fortunately, one of friends told me about your program. I found spectacular support using this application. I never knew that it was so easy to switch from PST to EML. 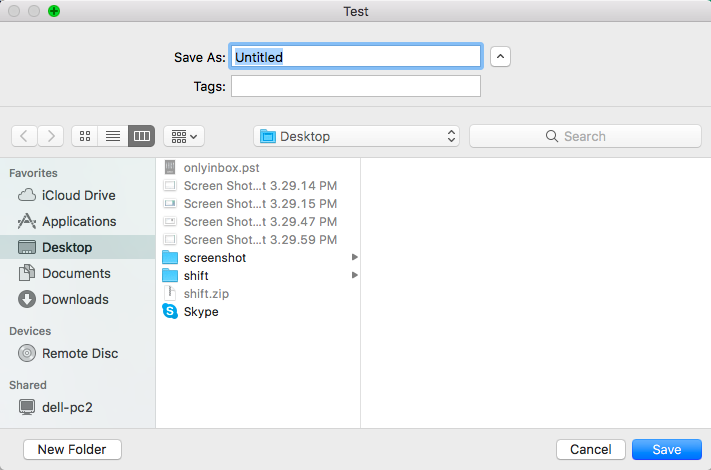 I tried PST to EML Converter for Mac and I would like to say it is the best and simple to understand software for Mac users. The interface of the software is self-descriptive so it becomes very simple to operate the tool. I would like to say a great tool developed by the developers. I used many tools before this and I was not satisfied with any of them. 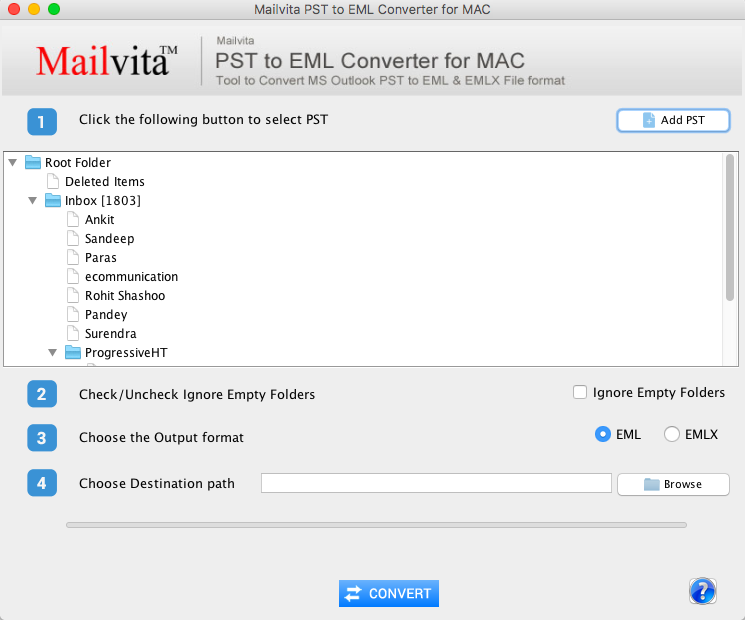 I finally got PST to EML Converter for Mac and really surprised with the fast and accurate conversion. All my data files are transferred safely from PST to EML without any damage and loss of a single information.